Leah Myers graduated from the University of New Haven in May 2018 with a B.S. and B.A. in Communication, and was heavily involved at WNHU. She served as the Station Manager for two years, was a member of the Promotions Committee, and was a co-host for a Disney-themed radio show with a college friend. 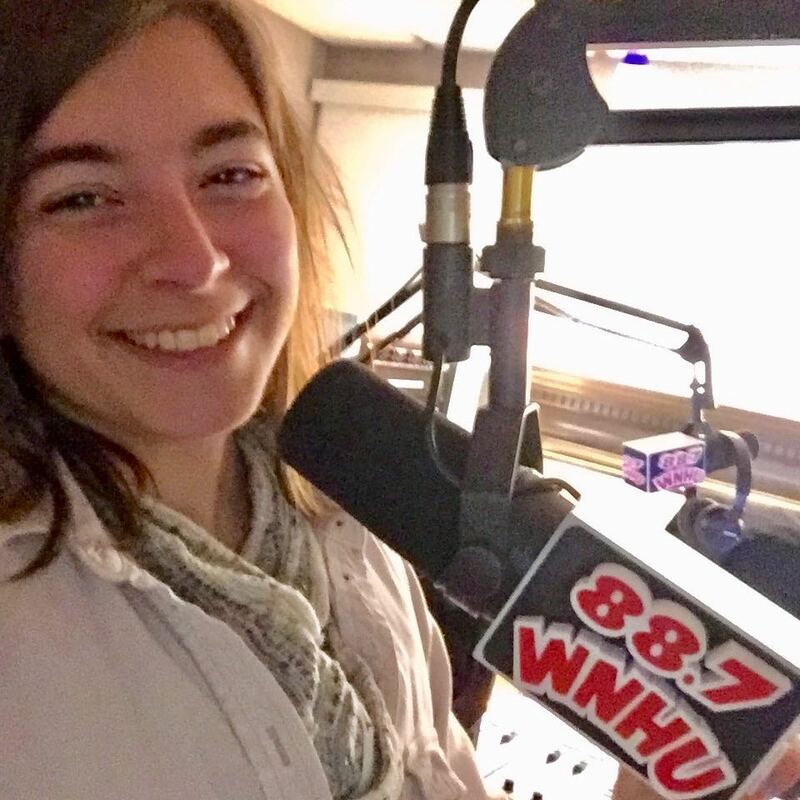 Leah kicks off Monday “Alum-Night” with songs from many genres including Classic Rock, AC hits, and Alternative, along with a Disney song or two. Traffic, weather, news, and fun stories are also included!